Comodo is delivering this highly rated firewall free as a cornerstone of our initiative to empower consumers to create a safe and trusted online experience whenever you go online. This new initiative will also make available other free desktop security tools to avoid leading threats such as phishing attacks. The free tools include: the ability to authenticate web identities in real time (www.vengine.com), free email certificates for secure email encryption, secure backup for backing up files on your pc and iVault for password management and launching secured internet sessions. Together, all these solution could cost upwards of $500 per year to achieve a comparable level of internet security and safety. And all these products are offered free for the lifetime of the PC – without any annual subscription fees or licenses. Requires Free Registration. Kerio Personal Firewall (KPF) is a software agent that builds a barrier between your personal computer and the Internet. KPF is designed to protect your PC against attacks from both the Internet, and other computers in the local network. The firewall controls all data flow in both directions from the Internet to your computer and vice versa, and it can also block all attempted connections, allowing only what you choose to permit. MD5 application signatures protect the computer from Trojan horses imitating trusted programs. Kerio features three security levels for easy configuration, as well as options for advanced users to create their own rules. The program initially starts in a learning mode, prompting you for each detected connection and creates customized rules automatically. Kerio Personal Firewall is easy enough to use for novice users, and also provides the flexibility of custom rules for advanced users. Pro version available with additional features. Some features are disabled in free version after 30 days. PC Tools Firewall Plus is a powerful personal firewall for Windows® that protects your computer by preventing unauthorized users from gaining access to your computer through the Internet or a network. By monitoring applications that connect to the network Firewall Plus can stop Trojans, backdoors, keyloggers and other malware from damaging your computer and stealing your private information. Homepage | Behavior-based security | Recommended with AV or Firewall. 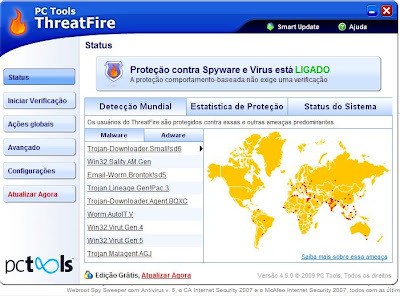 ThreatFire (formerly CyberHawk) provides behavior-based security monitoring to protect you from malicious programs such as Trojans, viruses, malware and other threats without relying on any signature updates. It can (should) be used along with your regular anti-virus program or firewall, adding an additional level of security to your system. The program works by continuously analyzing the behavior of processes and programs on your system and immediately alerts you if it detects any suspicious actions – you can then decide whether to allow or block the activity. ThreatFire comes ready-to-use and does not require any difficult configuration, however it also offers flexible rule settings that allow advanced users to customize the protection. ZoneAlarm provides essential protection for Internet users. Combining the safety of a dynamic firewall with total control over applications Internet use, ZoneAlarm gives rock-solid protection against thieves and vandals. ZoneAlarm makes ironclad Internet security easy-to-use. ZoneAlarm gives you control over the door to your computer. With Stealth Mode enabled, ZoneAlarm s Firewall renders your computer invisible to the Internet and potential intruders. 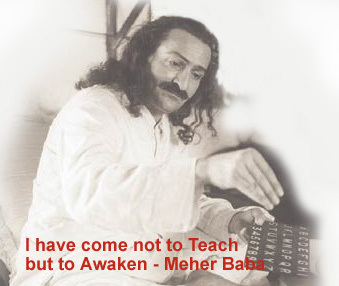 If you can t be seen, you can t be attacked. 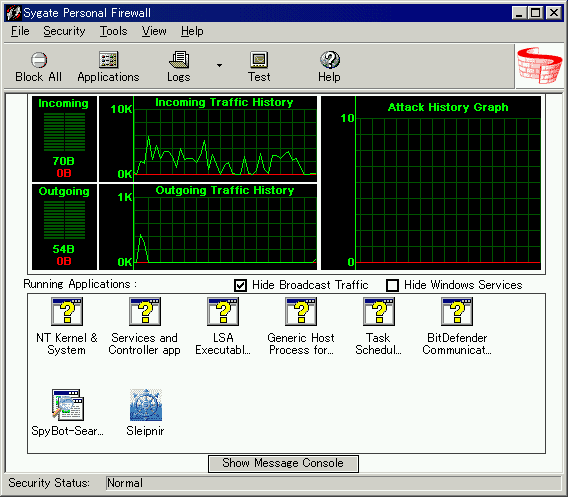 Because you tell ZoneAlarm how you use your computer, the firewall only allows traffic that you understand and initiate. ZoneAlarm s firewall provides the ultimate intrusion security for your personal computer. ZoneAlarm also introduces MailSafe which enables users of ZoneAlarm to detect and control Visual Basic Script attachments to emails they receive while ZoneAlarm is running. Free for personal and non-profit use.